The v265 is an eye-catching flip phone that is packed full of features with a slick design. Of course, as with every cell phone, it has its ups and its downs. You just need to see if the ups outweigh the downs for your needs. If you are looking for just a cool looking phone, then you will definitely have it with its chic silver and black exterior with the rounded edges. If you need features you will get VAD (Voice Activated Dialing), downloaded BREW applications, and an internet browser, you will have that as well. 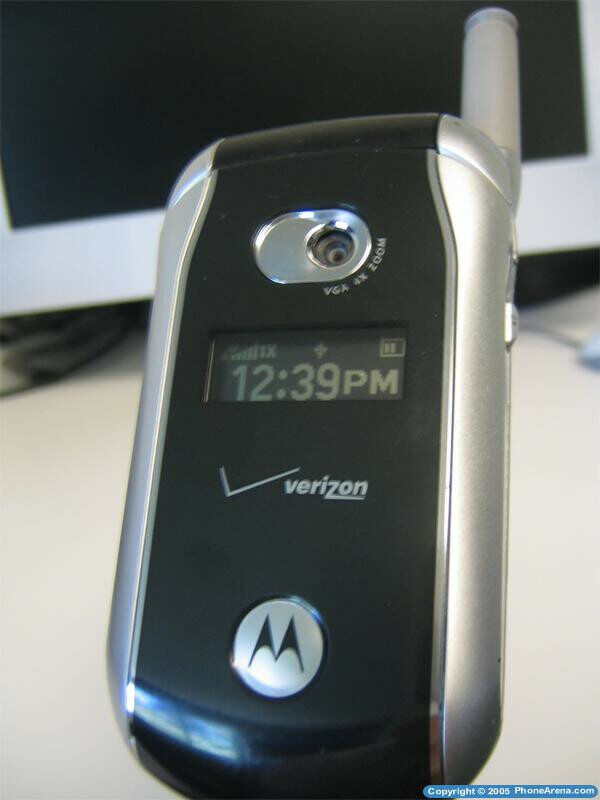 This will be a short review trying to cover all the possible aspects of the Motorola v265.